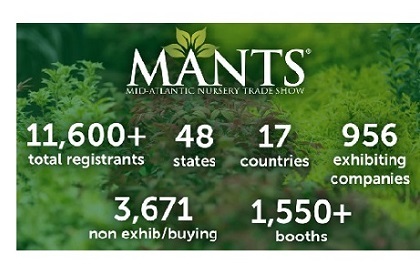 The Mid-Atlantic Nursery Trade Show is the ‘Masterpiece of Trade Shows,’ fostering B2B relationships within the international horticulture industry. 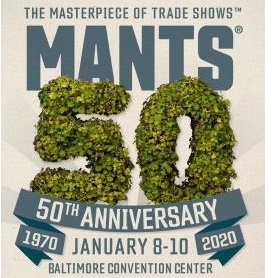 The show is sponsored by the state Nursery and Landscape Associations of Maryland, Virginia, and West Virginia. The show is governed by a board of representatives from each of the sponsoring states and has been managed by Quercus, Inc. (formerly Akehurst Management) since its inception.